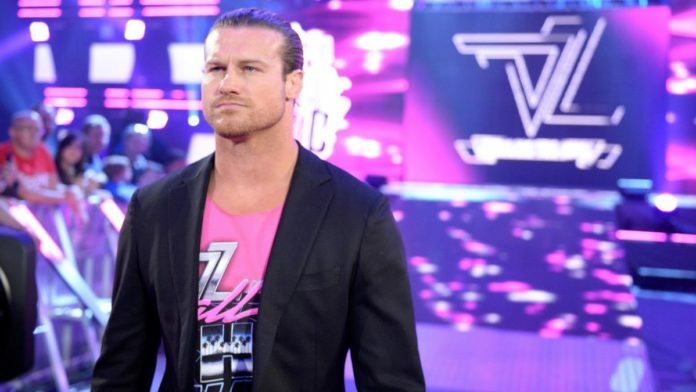 Dolph Ziggler has opened up on his status with WWE right now, which has been a topic that fans have been speculating about over the last few months. Ziggler was last seen working a match under the WWE banner inside of the squared circle at the Royal Rumble pay-per-view event by entering the Men’s Royal Rumble Match at number 28 and making it all the way to the final four. Ziggler would eliminate his former tag partner, Drew McIntyre in the match. However, he was eventually be eliminated by Braun Strowman. The former World Heavyweight Champion spoke with 98.5’s Wrestling Inside the Ropes about his current status with WWE. This is where he was asked whether he was still under contract with the company. Ziggler revealed he’s working under a “handshake agreement” with the company, which affords him the flexibility to pursue his comedy career and other outside ventures. “Technically, I am [under contract], yes,” Ziggler said. “It’s weird because for the last two years I’ve had somewhat of a handshake agreement, kind of behind closed doors deal with WWE. For fans attending WrestleMania 35 weekend in New York City, Dolph Ziggler will be doing two nights of live comedy at Caroline’s on Broadway. Visit Ticketweb.com for more details.